The Google Chromecast is probably one of my favorite gadgets right now. It only set me back $35 when it launched, and since then it has only become more powerful, thanks to new app support and additional features. Today, the Chromecast is on sale from two locations for just $29.99. That might not seem like a big deal, but considering how useful the Chromecast is, we think it's well worth $30. AndroidCentral spotted the device on sale from Amazon for just $29.99, and from 1sale.com for the same price. Amazon is even offering next day delivery in some markets, though that will cost you more during the checkout process. The device comes with everything you need to get setup, too, including the USB power cable and adapter, though you'll need to provide your own Android tablet or smartphone. 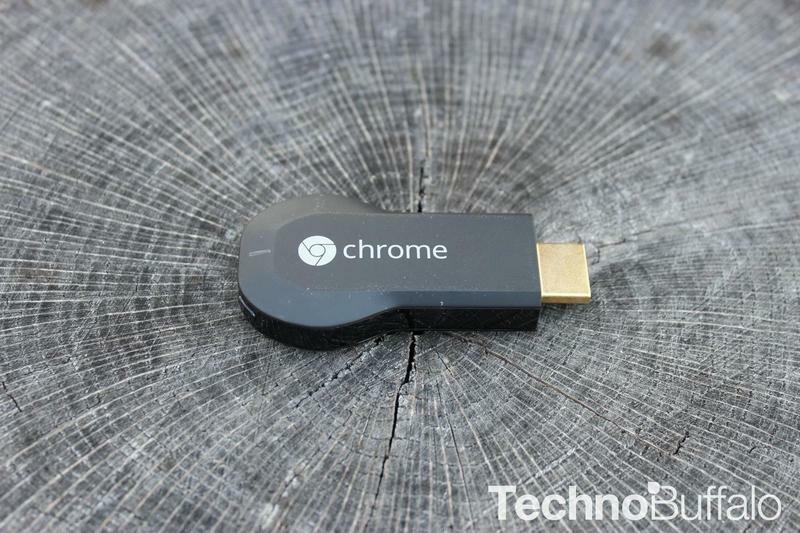 If you haven't checked out the Chromecast yet, now might be the perfect time. Update: The Chromecast is on sale for $29.99, not $19.99 as originally reported. Still worth it!